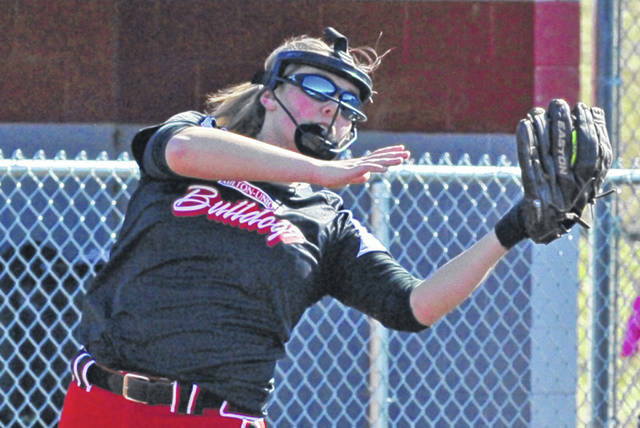 https://www.weeklyrecordherald.com/wp-content/uploads/sites/51/2019/03/web1_032319jb_troy_lavender_mu_smith.jpgJosh Brown|Miami Valley Sunday News Troy’s Bri Lavender is tagged out by Milton-Union catcher Audrey Smith after trying to score an inside-the-park home run in the first inning Saturday at Market Street Diamond. 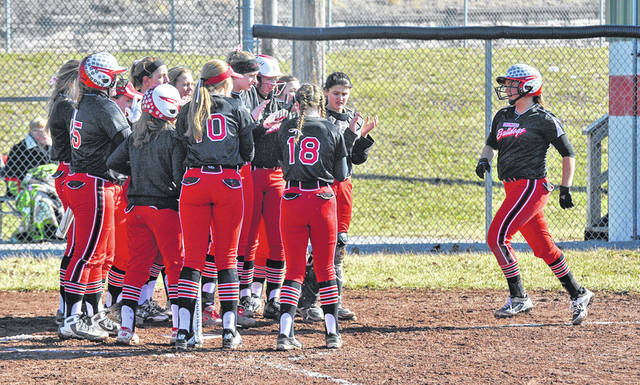 https://www.weeklyrecordherald.com/wp-content/uploads/sites/51/2019/03/web1_032319jb_mu_breenevels_hr.jpgJosh Brown|Miami Valley Sunday News The Milton-Union Bulldogs gather around home plate to congratulate Bree Nevels after she hit a solo home run Saturday against Troy. 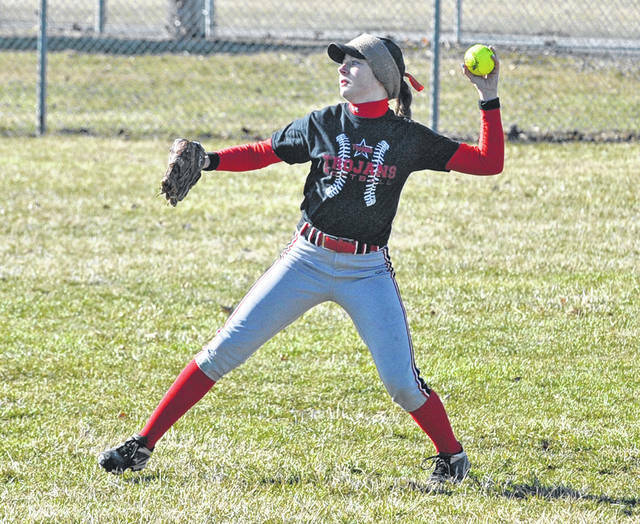 https://www.weeklyrecordherald.com/wp-content/uploads/sites/51/2019/03/web1_032319jb_troy_furlong.jpgJosh Brown|Miami Valley Sunday News Troy third baseman Ella Furlong throws to first base Saturday against Milton-Union. 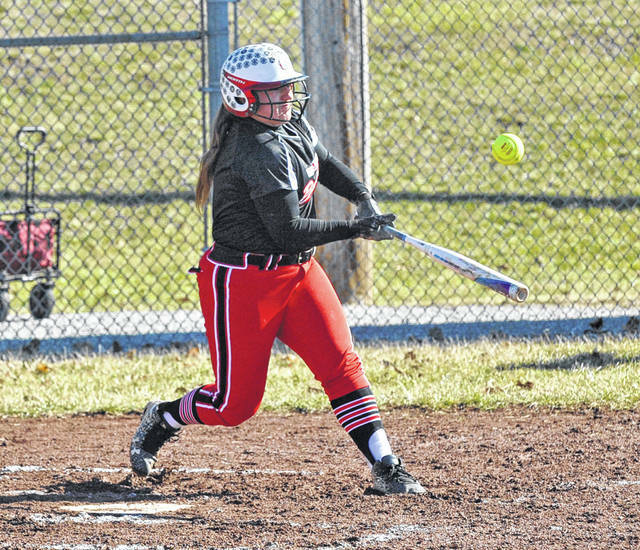  https://www.weeklyrecordherald.com/wp-content/uploads/sites/51/2019/03/web1_032319jb_mu_lizzieoaks.jpgJosh Brown|Miami Valley Sunday News Milton-Union’s Lizzie Oaks hits a two-run single Saturday against Troy. 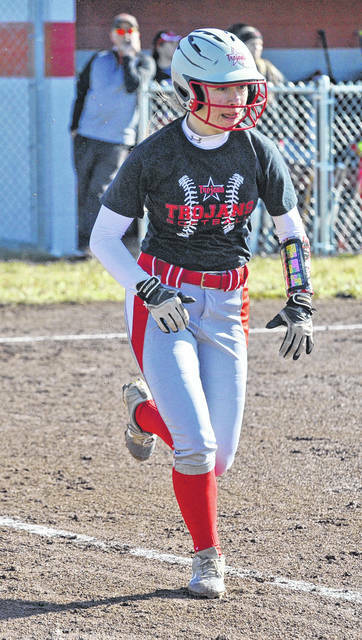 https://www.weeklyrecordherald.com/wp-content/uploads/sites/51/2019/03/web1_032319jb_troy_meganmalott.jpgJosh Brown|Miami Valley Sunday News Troy’s Megan Malott runs the bases Saturday against Milton-Union. 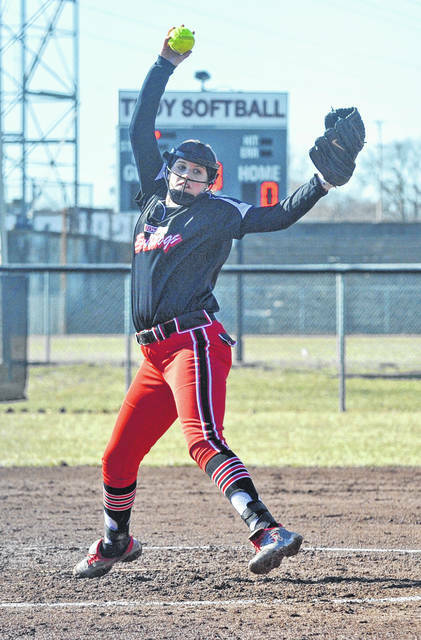 https://www.weeklyrecordherald.com/wp-content/uploads/sites/51/2019/03/web1_032319jb_mu_oliviabrown.jpgJosh Brown|Miami Valley Sunday News Milton-Union’s Olivia Brown pitches Saturday against Troy. 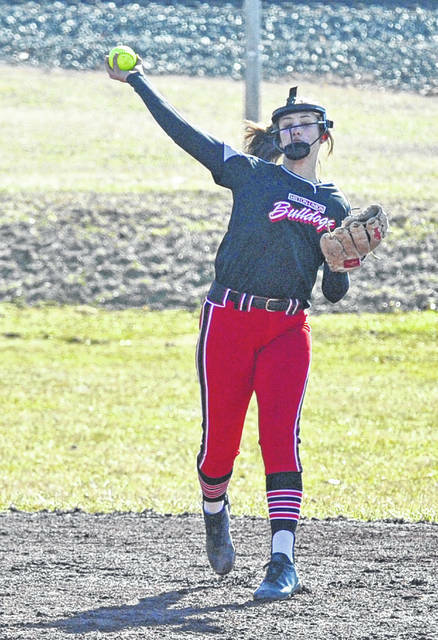 https://www.weeklyrecordherald.com/wp-content/uploads/sites/51/2019/03/web1_032319jb_troy_ericakeenan.jpgJosh Brown|Miami Valley Sunday News Troy pitcher Erica Keenan throws to first for an out Saturday against Milton-Union. 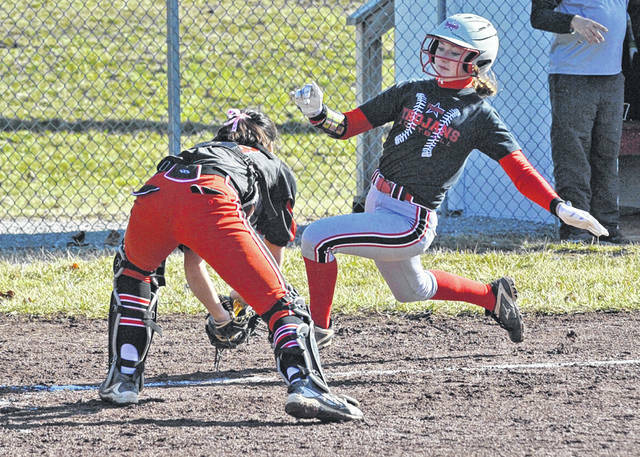 https://www.weeklyrecordherald.com/wp-content/uploads/sites/51/2019/03/web1_032319jb_mu_breenevels.jpgJosh Brown|Miami Valley Sunday News Milton-Union third baseman Bree Nevels catches a popup Saturday against Troy. 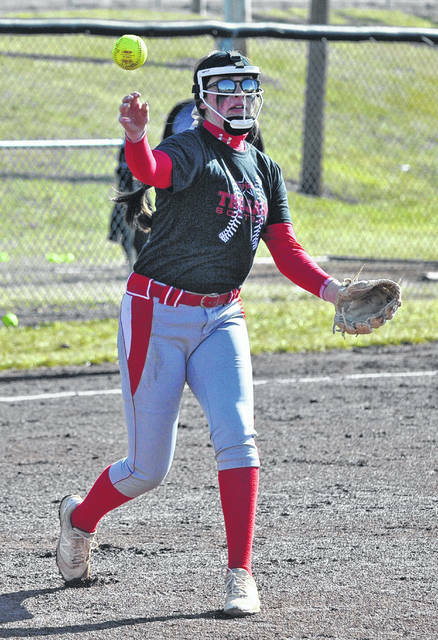 https://www.weeklyrecordherald.com/wp-content/uploads/sites/51/2019/03/web1_032319jb_troy_laurenfonner.jpgJosh Brown|Miami Valley Sunday News Troy’s Lauren Fonner makes contact Saturday against Milton-Union. 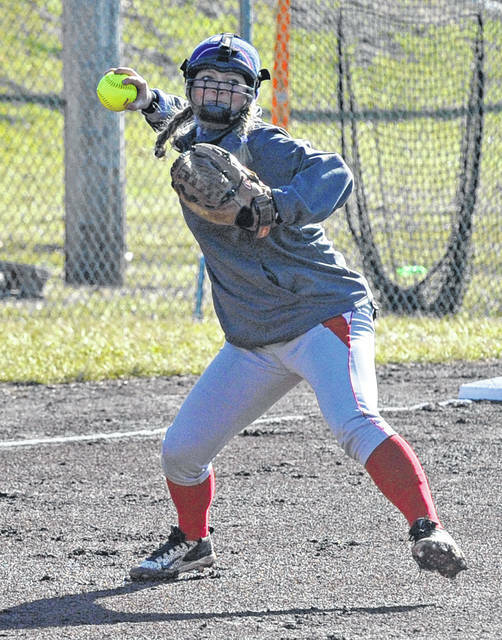 https://www.weeklyrecordherald.com/wp-content/uploads/sites/51/2019/03/web1_032319jb_mu_madisonjones.jpgJosh Brown|Miami Valley Sunday News Milton-Union shortstop Madison Jones throws to first for an out Saturday against Troy. 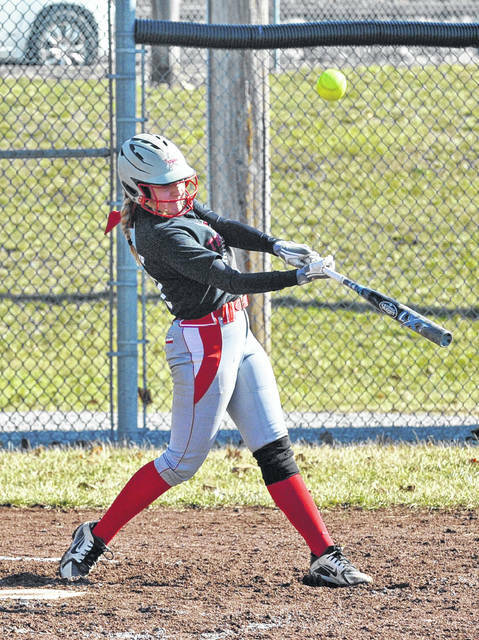 https://www.weeklyrecordherald.com/wp-content/uploads/sites/51/2019/03/web1_032319jb_troy_brilavender.jpgJosh Brown|Miami Valley Sunday News Troy right fielder Bri Lavender fields a Milton-Union hit Saturday.